Property Management of Louisville is a full service real estate management company that specializes in the Management and Maintenance of both single family and multi-family investment properties in Louisville and Southern Indiana. PMOFL specializes in smaller investment portfolios ranging from 1 to 75 units and have a partnership with PML Real Estate Group to help with the acquisition and disposal of assets. PMOFL is located in the Clifton area just east of downtown Louisville at 1815 Frankfort Avenue giving us direct access to I-71, I-64 and I-65. PMOFL was founded by principal broker Brian Stocker in 2006 who handles new management accounts for the company. 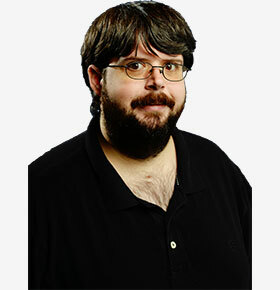 Brian graduated from Ballard high school in 1993 and University of Kentucky in 1997. 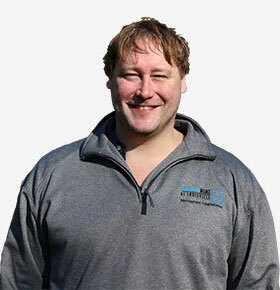 Brian personally owns a large rental portfolio and uses that experience to apply towards management policies and procedures putting the owners return as top priority balanced with strategic maintenance and targeted leasing strategies. In 2018 PMOFL promoted three Vice Presidents within the company that have made invaluable contributions to the company. Rodney Skoog has been with PMOFL since 2008 and has established most all of the Operational policies and procedures for the company. Rodney is a 2002 graduate from the University of Louisville with a degree in Finance. Rodney oversees all aspects of the assets under management specifically accounts payable/receivable and owner monthly reporting. 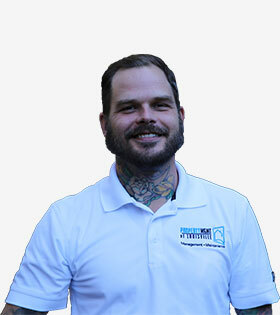 In 2018 Cullen Jones joined PMOFL as a full-time employee after 8 years as an independent maintenance contractor for his own remodeling company. 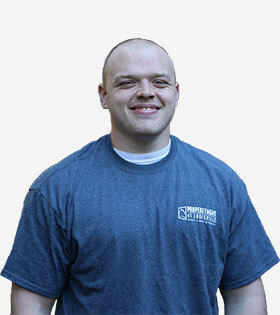 Cullen oversees the daily recurring maintenance for the company’s portfolio of rental units. Cullen graduated from Jeffersonville High School and has apprenticed under home builders in various skilled trades and uses that experience to help PMOFL develop policies and procedures around all aspects of asset management including HVAC, Plumbing, Electrical, Lawncare, Grounds keeping, etc. In 2015 PMOFL created a new position in which Chris Palmer filled exceeding expectations. 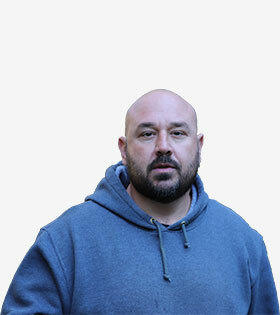 Chris currently handles all of the rent ready turnover bidding and execution for the company. Which helps owners better understand the scope of work to be performed PRIOR to execution. 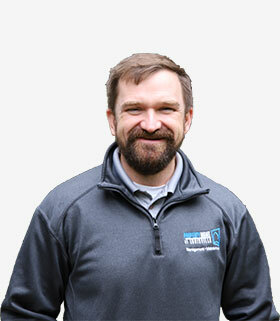 Chris is from Cincinnati and has worked in management for many years prior to working at PMOFL. In 2007 Chad Guelda joined PMOFL and is currently the Leasing Director for the company. Chad graduated from Ballard High School 93 and Central Michigan University in 1998. 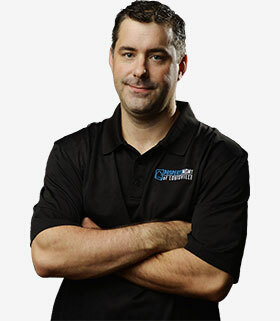 Chad handles all aspects of leasing from property advertisements, showings, applications and lease executions. Since 2014 Sarah Mattingly has facilitated the maintenance contracting for PMOFL. 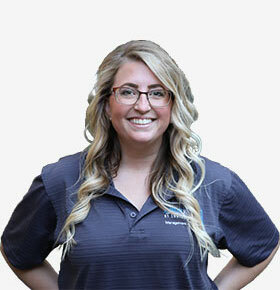 Sarah converts tenant maintenance requests from calls/emails to contracted work orders and handles owner/vendor invoicing and involves owners as necessary. As PMOFL has increased its management portfolio over the years so has the need to protect owner funds through rent collection policies, impeccable record keeping and bank account reconciliation and reporting. 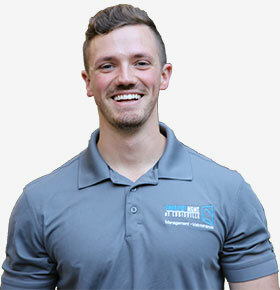 In 2015 PMOFL hired Ben Snook to help in our accounting department to help with these duties plus help in customer service for our home owner’s association clients. 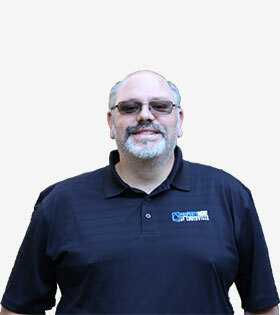 Brian Pfeiffer leads all digital marketing, print marketing, advertising, and real estate sales for the company. Brian is from Reno, Nevada and spends his time as the main point of contact for all sales and marketing related to both PML Real Estate and Property Management of Louisville. Since 2006 PMOFL has partnered up with local maintenance contractors to facilitate the needs of our portfolio of units under management. Below is a list of our current partners. Graduated from DeSales High School and The University of Louisville. For the last twenty years, Tony has provided contract janitorial and maintenance services for both commercial and residential. 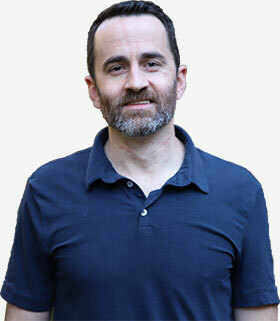 Tony has been with PMOFL, in varying capacities, for almost ten years. Born and raised in Louisville, KY. 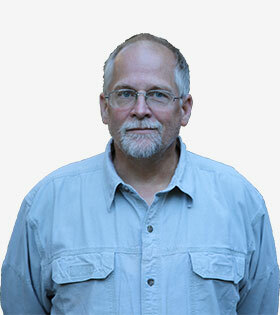 Graduated from JCC and has operated a lawn and landscape business for over twenty years. Denver has been providing maintenance services for PMOFL for over ten years. Born and raised in Southern Indiana. 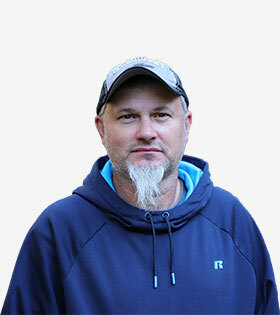 Tim has been in construction for over 10 years with a specialty in plumbing. Graduated Oldham County High School. 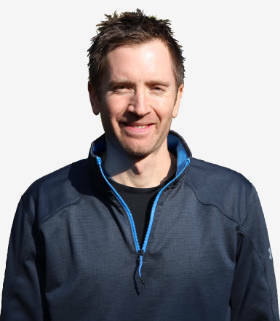 Todd has been in skilled segments of construction for almost 20 years – including hardwood flooring, tile and stone, framing, damage restoration, historic restoration, drywall and painting. Born and raised Louisville Kentucky. Okolona area. Graduated Desales High School class of 1986. David helps streamline completion of turnover maintenance for PMOFL. South. Oldham High school and Oldham county vocational school graduate of 1997. 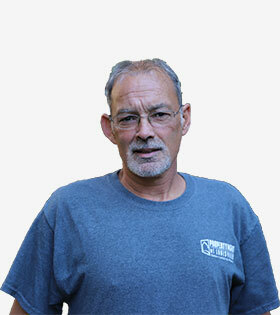 I bring to the table 20+ years of plumbing, construction and home remodeling experience. I have been with PMOFL full time since 2010. 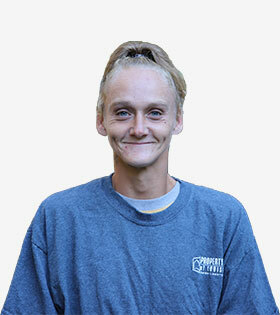 I handle plumbing and various skilled service calls for the company. Graduated from Lone Oak Highschool in '13, and University of Louisville in '17 with a bachelors in Health and Human Performance. 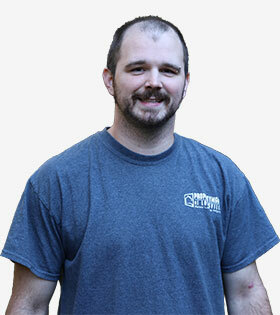 Steven is currently involved in our skills training program for interior restoration. Born and raised in Louisville, KY. Graduated from Southern High School. 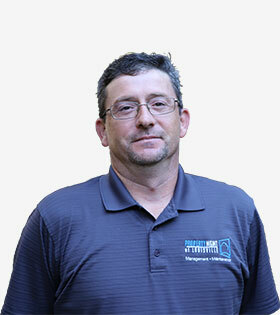 Matthew has been involved in the residential and commercial maintenance industry for almost ten years. Born and raised in Louisville Kentucky. Sarah and her husband have two boys. She has worked for PMOFL for about four years and loves her job and her coworkers.